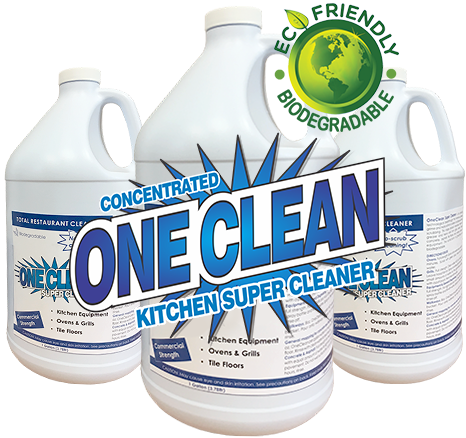 One Clean Kitchen Super Cleaner is completely safe for use around food and for use with bare hands - so no need to panic if it makes contact with skin or if accidentally ingested! 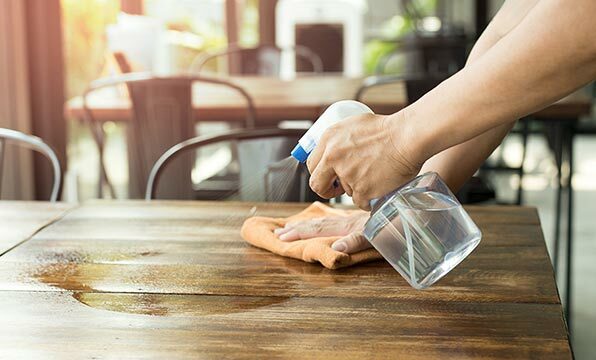 Successfully removes oil, fat and grease from a variety of kitchen surfaces WITHOUT scrubbing. 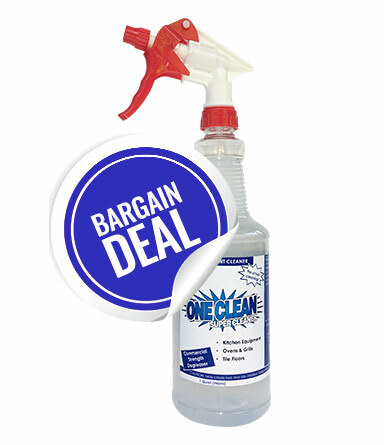 Save on time, water and labor! 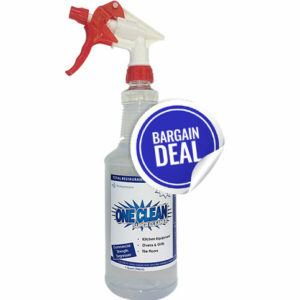 The ONE CLEAN industrial strength, concentrated formula begins to work the moment it touches a surface. Spray on and just wipe off! 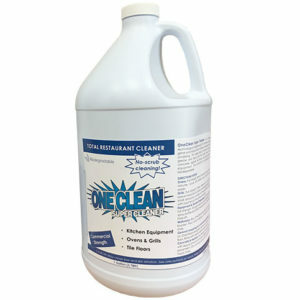 One of the most powerful degreasers available, ONE CLEAN removes baked on oil, fat and grease without scrubbing from a variety of surfaces. 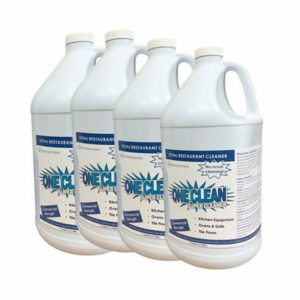 Containing no butyl or toxic chemicals, this is a food safe green kitchen cleaner that wont pollute water supply!